"Together, we are Keeping Our World Clean." 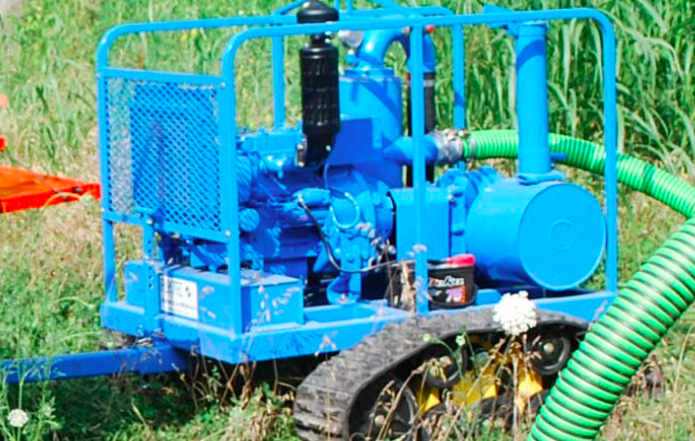 GBA is the proud distributor of ELASTEC Environmental Protection Equipment in the Arabian Gulf. Established in 1990 ELASTEC has fast become the global leader in quality and innovation for a diverse range of products pollution control and clean up equipment. 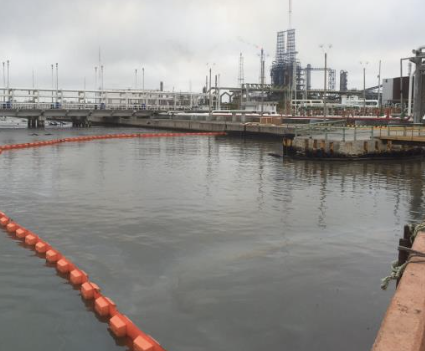 The company has played a key role contributing the clean up effort at major disaster such as the Exxon Valdez Oil Spill and the Deep Water Horizon Blow Out. 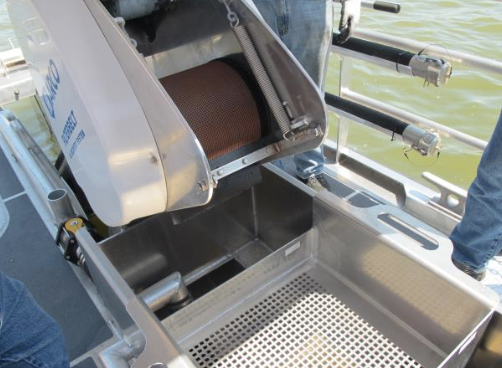 In 2011 ELASTEC won the first place prize of one million dollars in the Wendy Schmidt Oil Cleanup X CHALLENGE with its patented Grooved Disc skimmer technology. 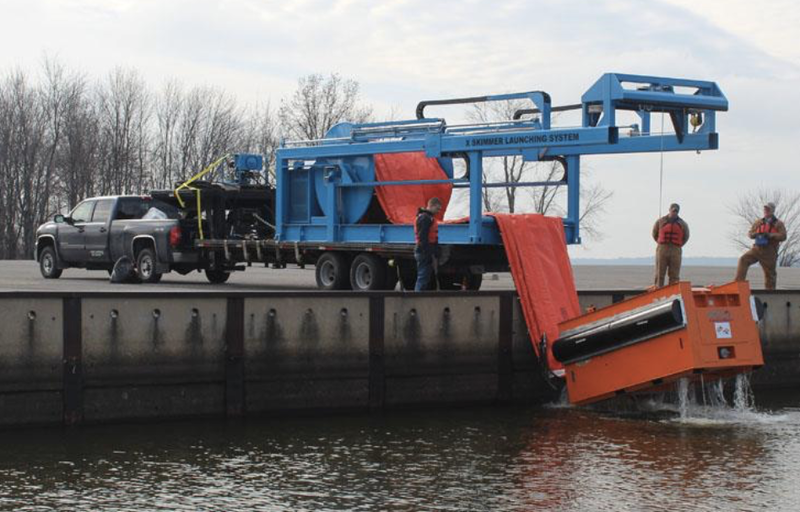 Breaking the target goal of 2,500 gallons of oil per minute, ELASTEC’s Proto X skimmer recovered an amazing 4,670 gallons of oil per minute with an oil recovery efficiency of 89.5%. The technology has won several international awards including Popular Mechanics 2012 Breakthrough Technology Award, Offshore Arabia’s prestigious Excellence in Environmental Applications Award and the Nafta Gaz Grand Prix Award at Oil & Gas Warsaw in Poland. The company is dedicated to "keeping our world clean" and we look forward to doing exactly that by assisting our customers with these industry leading and excellent products. Untreated sewage releases, wastewater overflows, stormwater runoff, oil spills, and pharmaceutical pollution can contaminate our drinking water. 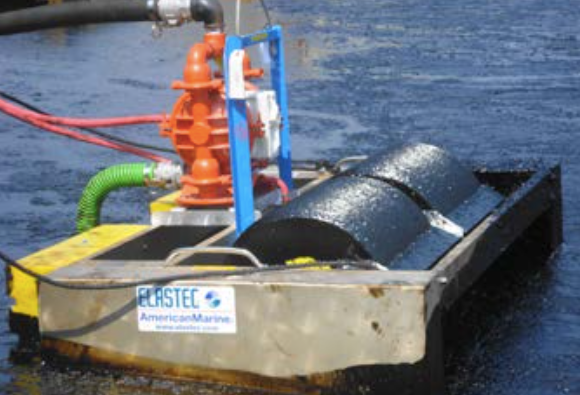 Elastec manufactures and markets innovative water pollution control equipment to help municipalities and industries comply with the US federal Clean Water Act. 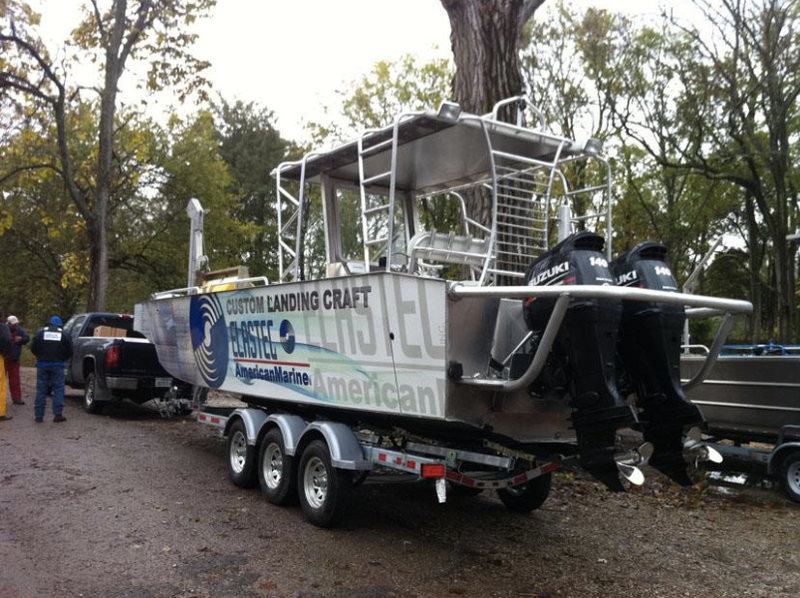 Elastec has a number of unique and patented technologies that work in fast moving waters. The ORC systems from Sweden include the BoomVane, Circus skimmer, and ODC Boat. 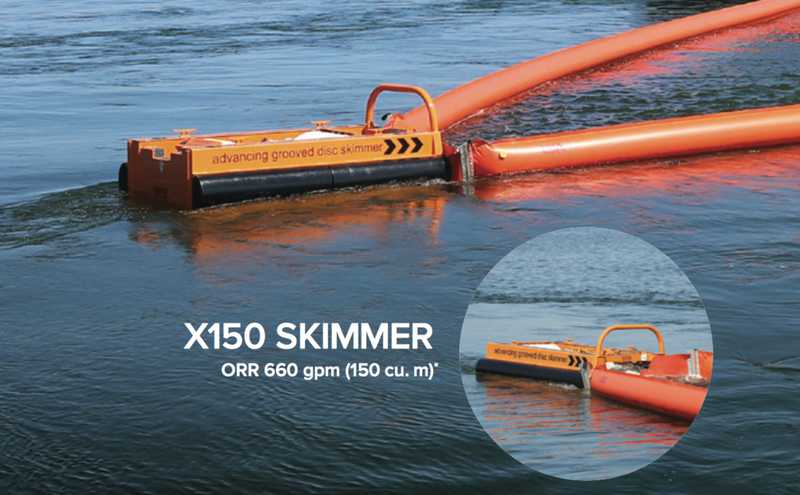 The new X150 skimmer is able to capture and process oil at water speeds greater than conventional booms. Optimax river boom compliments the BoomVane. 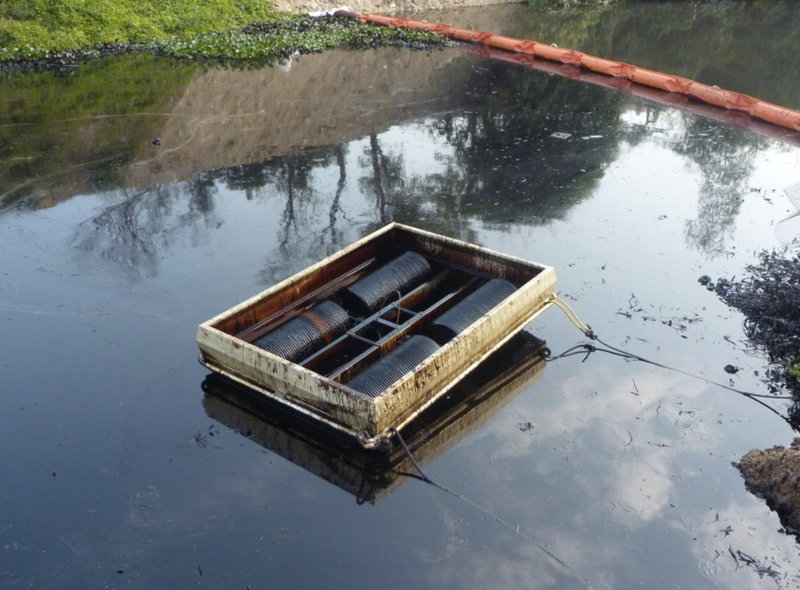 Responding to oil spills in inland environments also present challenges. Our drum skimmers are some of the lightest on the market. 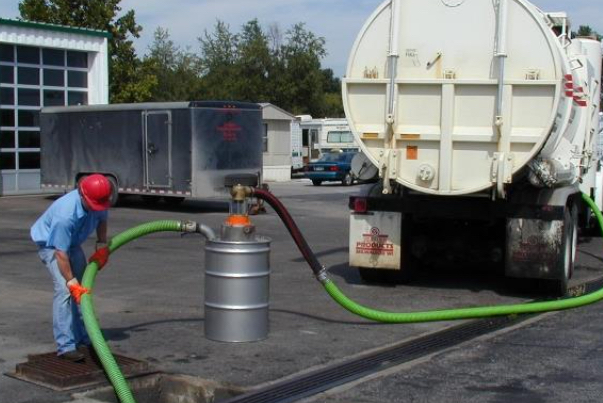 We offer small oil containment booms such as the SuperSwamp, portable barrel incinerators, tracked vehicles and All Terrain Vacuum systems. 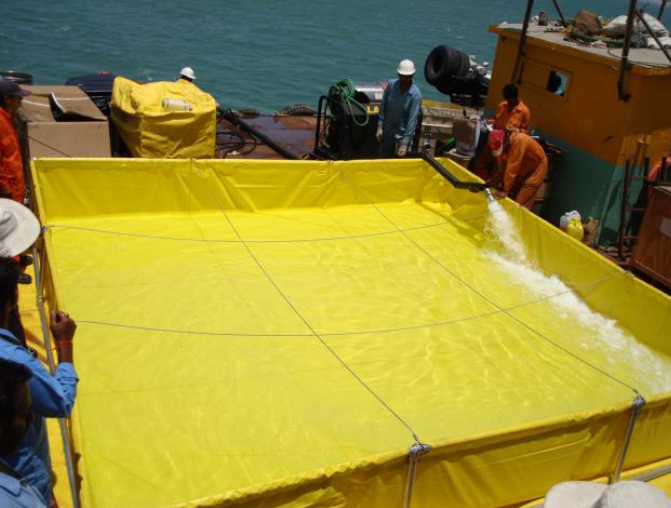 For offshore oil spill response, we manufacture fire resistant boom, inflatable oil containment boom (AirMax and Rubbermax), high capacity weir skimmers, offshore rated catamarans (FastCat), Neatsweep and Elaspray systems. 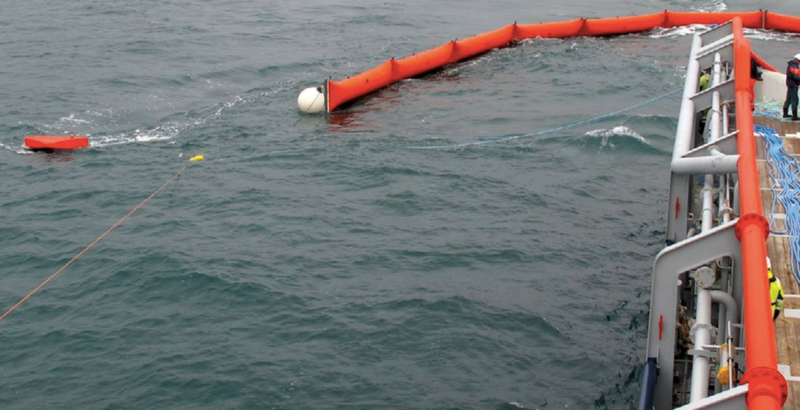 The Ocean BoomVane can be used for towing large offshore booms. 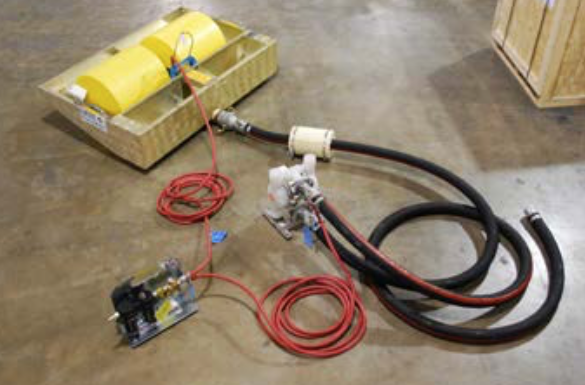 PERP (Pipeline Emergency Response Package) is designed specifically for response of oil spills from pipelines. Packaged in trailers we can customized the setup to suit your needs. 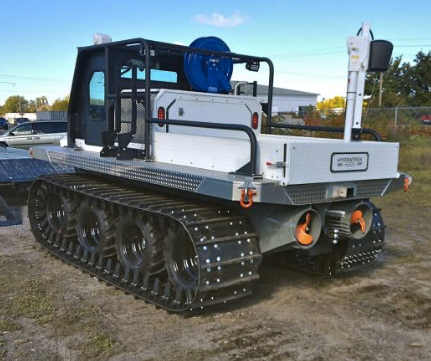 Whatever the application we can provide a custom built and outfitted vehicle that will reach the most challenging environments and conditions. Containing and collecting oil and contaminated water is only half the battle in a clean up operation. Often storing the hazardous material presents a larger practical problem at site. ELATEC offers a wide range of tanks that can be easily erected and packed on site. This makes storage and transportation of this equipment much more practical in areas where the environment is challenging to work in. 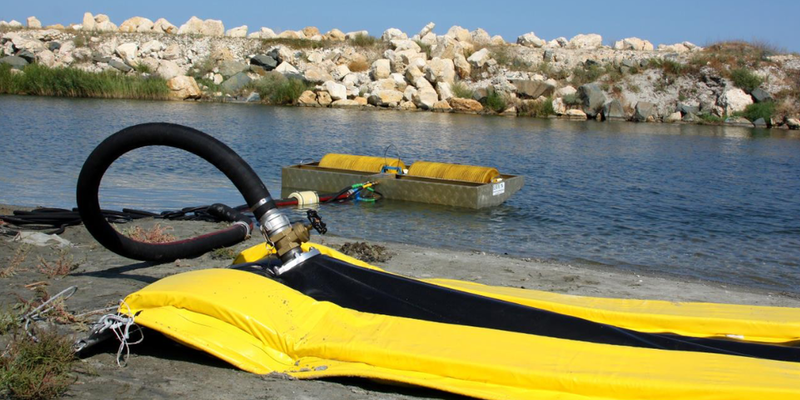 Also available are floating tanks/bladders that can be deployed in the water and towed either full or empty. 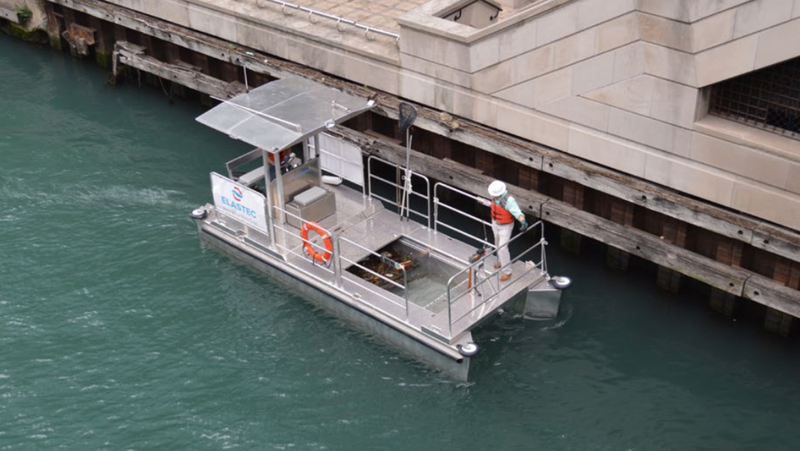 The ELASTEC now includes the expertise of American Marine which was a company that focused on a wider range of water cleaning solutions. From trash and solid floating waste to biological growth such as seaweed and algae, to turbidity and silt curtains a wide range of berries are available. Custom solutions can be tailored for specific customer requirements. Whether dealing with solids or liquids and everything in between, you will require a robust and reliable vacuuming system to handle waste quickly and efficiently at site. ELASTEC manufacturers a wide range of portable systems that can easily be integrated onto specialized vehicles to ensure you have a powerful mobile platform to work with at site. Disposal of hazardous and controlled substances can be expensive inconvenient and dangerous. Especially in isolated locations where collection from municipalities is difficult or impossible.